The oldest son of the Legend Pop Star, Michael Jackson, Prince Jackson, is an American television personality and an actor. He came onstage with the family and sang his father’s songs, ‘We Are The World’ and ‘Heal the world’ at his father’s funeral. He has added a collection of massive inks on his skin. Let’s have an in-depth look into them. 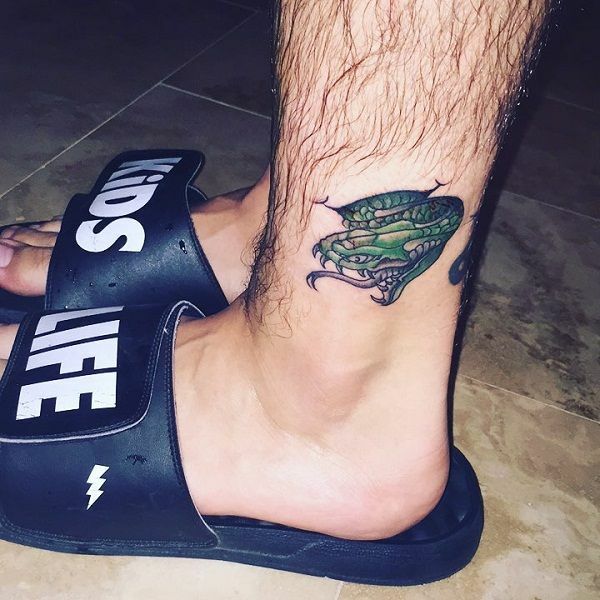 Meaning: Prince Jackson got a snake emoji inked on his left ankle. The snake looks aggressive and is inked with green color. This tattoo was inked by celebrity Tattoo Artist, Justin Lewis on October 2017. Meaning: Prince has got the front of his lower leg inked with the Ankh Symbol in red color. This is an ancient Egyptian sign which stands for the ‘symbol of life’. The ink is in combination with the blessing hands of Sun God Aten, the symbol for light, love, and creation in ancient Egypt during the reign of King Akhenaten. Justin Lewis has tattoed this ink in bright red color as this was the favorite color of Popstar, Michael Jackson. Meaning: Prince got an incredible tattoo inked on his calf of left leg. Justin Lewis again has tattooed this rememberable piece onto his leg. 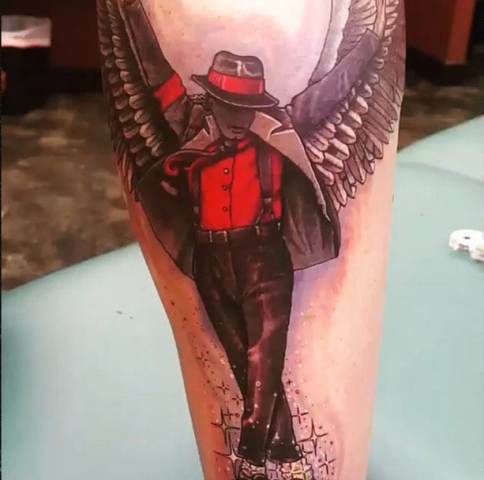 The tattoo is inked to pay tribute to his father, legend Michael Jackson. 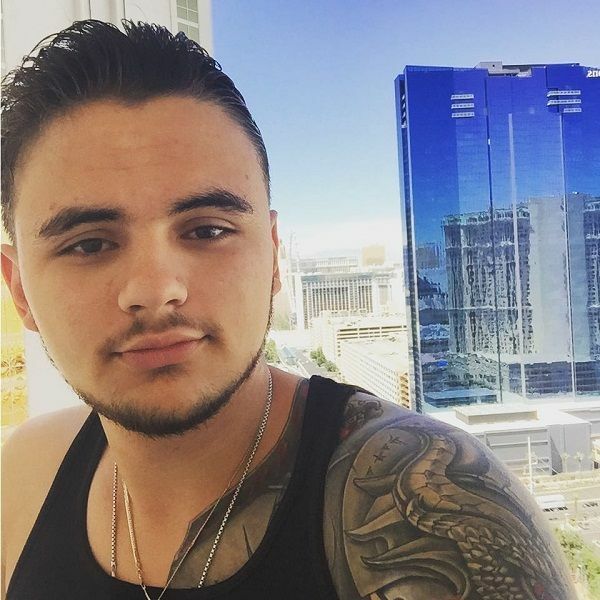 Prince Jackson posted a video on Instagram, thanking tattoo artist for this incredible and beautiful art and devoting 9 hours to it. It depicts the pop icon in the red and black suit with his arms thrown above and legs crossed. A fedora hat obscures his face, and two wings are emerging behind his arms. 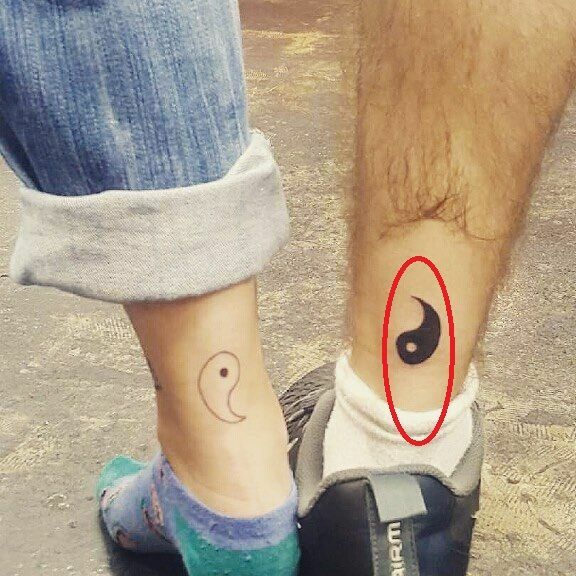 Meaning: Prince has got her Left calf inked with the logo of Gracie Jiu-Jitsu Academy. 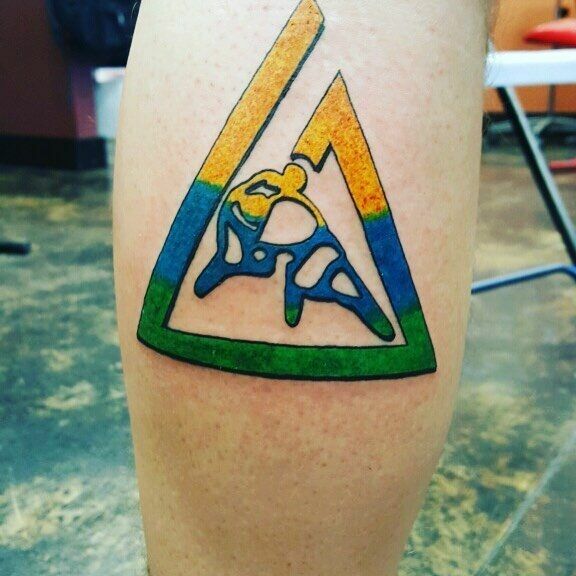 The tattoo is colored in green, blue and yellow. Brazilian Jiu-Jitsu is a martial art and combat sport system that focuses on grappling with particular emphasis on ground fighting. After having this ink, he wrote on his Instagram post that, it is an honor having this logo inked on his skin. Meaning: Prince has got a massive and incredible tattoo starting from his right chest area, extending towards right shoulder and ending above the elbow. 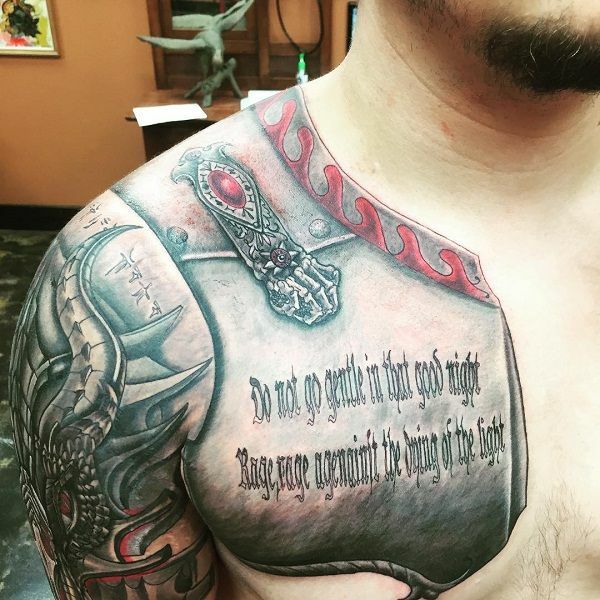 It is an intricate and very huge tattoo with the phrase, ‘Do not go gentle in that good night, rage rage against the dying of the light.’ Happy with the final product he captioned the photo: ‘ I don’t even know how many hours Justin and I are at but we got it done, and it looks dope. This tattoo was again tattooed by the family Tattoo Artist, Justin Lewis. Meaning: Prince has got a tattoo of Egyptian God- Horus on the left side of his back. Horus was a god of the sky. He is probably most well-known as the protector of the ruler of Egypt. The Egyptians believed that the pharaoh was the ‘living Horus.’ Lewis tattooed this superb piece on his back. Meaning: Prince got this ink along with the previous tattoo. The Lewis inks this tattoo on December 2016 on the right side of his back. Anubis was the god of embalming and the dead. Since jackals were often seen in cemeteries, the ancient Egyptians believed that Anubis watched over the dead. Meaning: Prince again had UV tattoo inked on his arm, which is again visible under dark. This tattoo is inked by Justin Lewis. It has a massive monster-like face who is hit by the sword.